NOTE:  Cars were taken from a mix of rebuilt and unrebuilt cars. 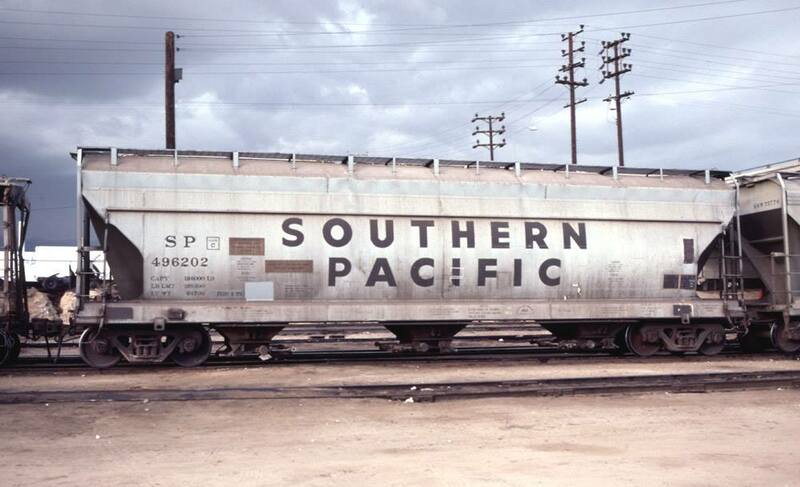 These 3-bay Center Flow covered hopper cars were built by American Car & Foundry as above. 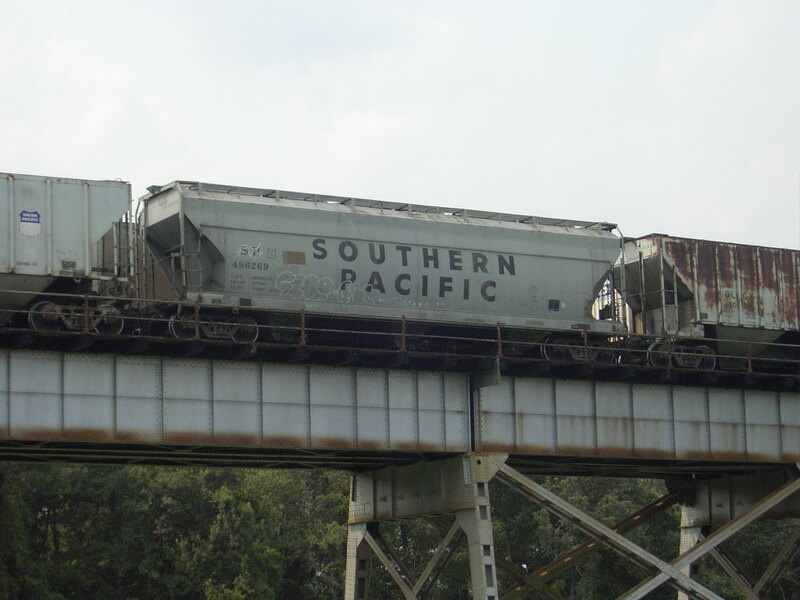 All cars were painted grey with large black lettering and featured 4650 ft3 capacity. 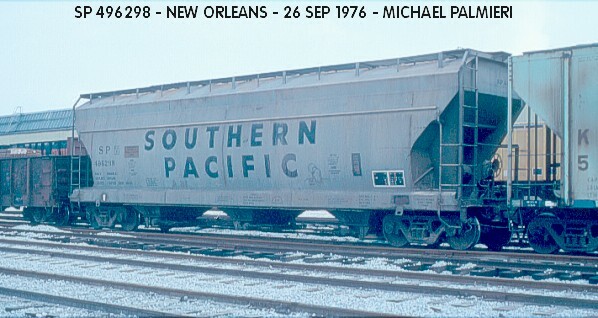 Many of these cars were rebuilt as H-100-18R's.